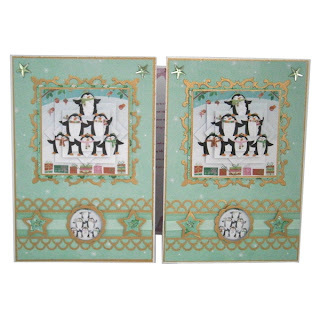 Crafters Companion > Blog > Inspirational projects from the Craft into Christmas range! Inspirational projects from the Craft into Christmas range! 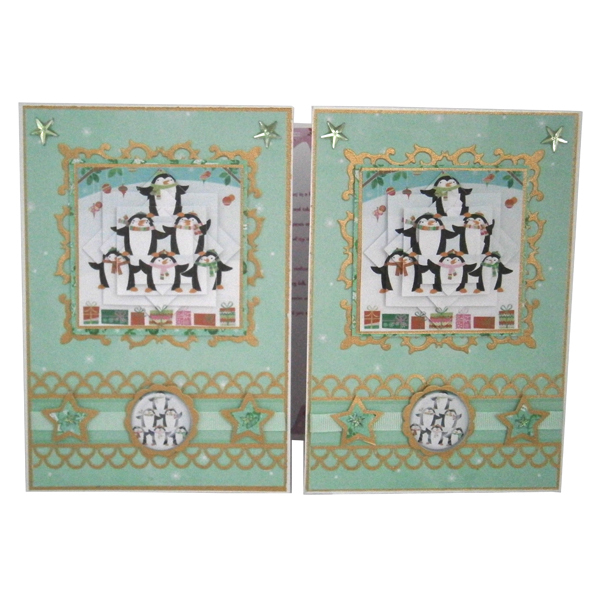 Nigel has been joining us in showing fabulous sneak peeks of his new range on his blog throughout the last week. He’s even been giving you some project ideas and step-by-steps, made using the new Craft into Christmas CD-ROM. This decoupage Father Christmas card can be made quickly and easily using the CD-ROM – you just need to print the decoupage, a backing paper, sentiments sheet and border sheet! His step-by-step instructions can be found on his blog, by clicking here. Pam and Caroline from our Design Team have also been busy making step-by-step projects to inspire you, and these are now available to view in the Projects section of our web site. Pam has taken the gatefold card technique, and added her own twist to it. Check out the step-by-step project to find out more. 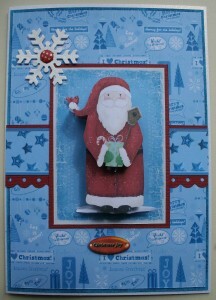 Caroline used a Card Companion from the CD-ROM to create this quick, simple and effective card. Check out all our online step-by-step projects by logging on to the Members section of the web site and clicking on Projects in the menu.